We've given one of our favourite tours a little bit of extra excitement this year. 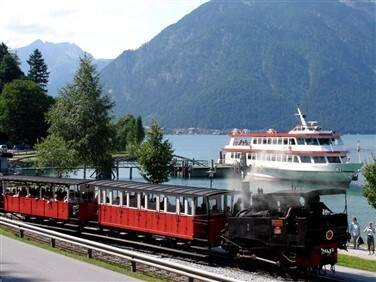 The Big Five Mountain Railroad Adventure features five completely unique mountain railroad excursions - the Pilatus Railway, the Rigi Railway, the Stanserhorn, the Titlis cable car and the Hammetschwand Lift - all from our base beside lovely Lake Lucerne. But this time we also include the new Stoosbahn - the world's steepest funicular railway - on what was the free day. Six of the best! 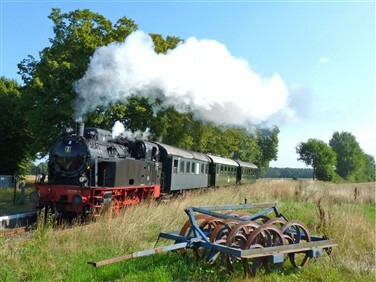 Our first adventure begins with a rail journey around the lake to Stans. Here we join the Stanserhorn, firstly enjoying the timber carriages of the nostalgic funicular railway dating from 1893, before continuing on the world's first cabrio cable car, whose top deck has no roof. 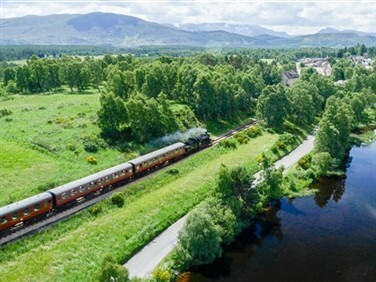 Enjoy the lakes and mountains panorama through the panoramic windows of the lower deck or feel the wind in your hair on the sun deck, with nothing but the wide open sky above. 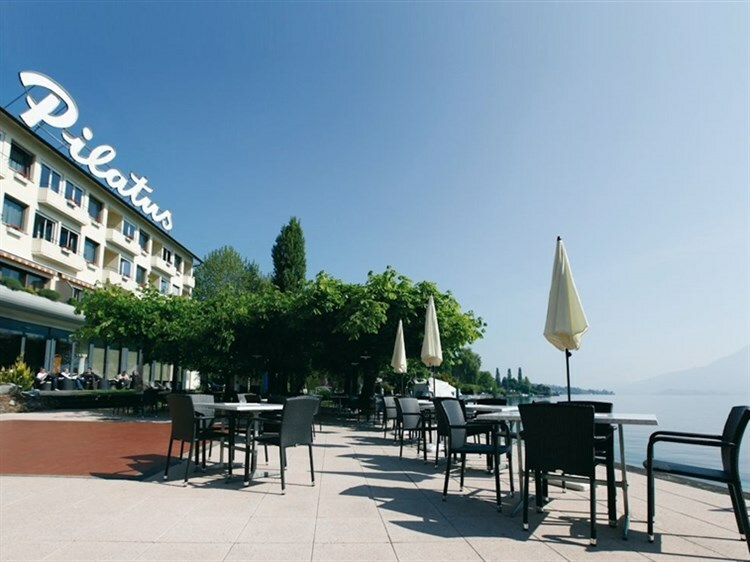 Feel free to enjoy a day at leisure in the hotel's leisure facilities or maybe visit Lucerne. 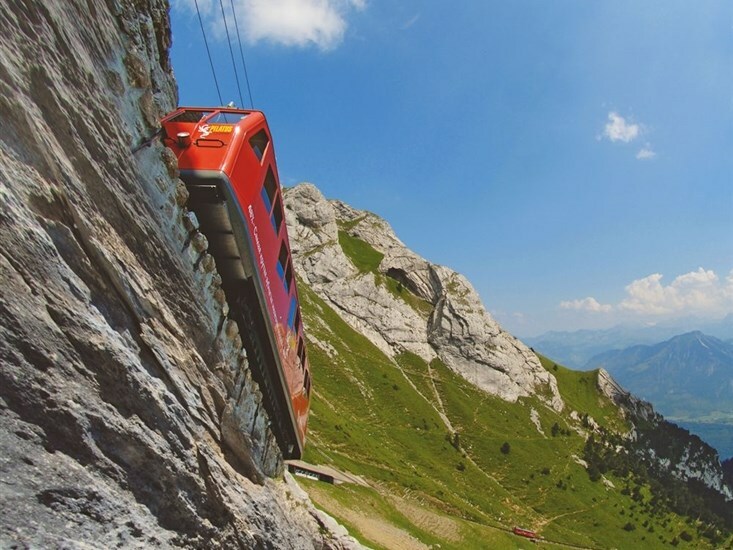 Alternatively, join our Tour Manager on an included visit to the new Stoosbahn, the world's steepest funicular railway. 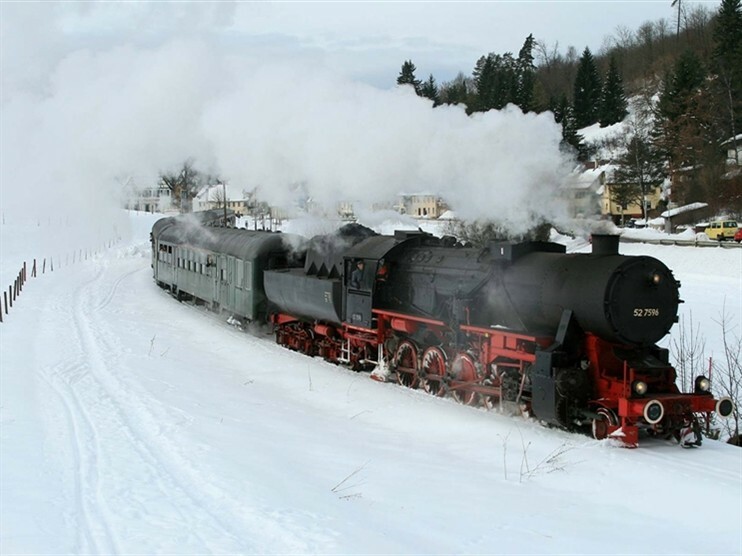 The distinctive barrel-shaped carriages combat a height difference of 744 metres over 1.7km of track, with a maximum gradient of 110%. A pretty unique experience awaits today, as we travel from Hergiswil to Stanstad. From here a short bus journey takes us up to Bürgenstock. 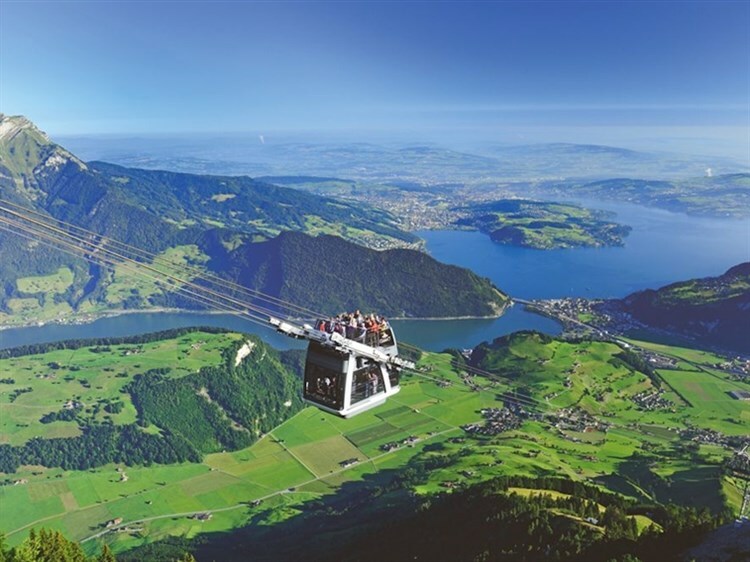 We enjoy the fresh mountain air on a breathtaking mountain walk to the Hammetschwand Lift, the highest outdoor rock lift in the world. 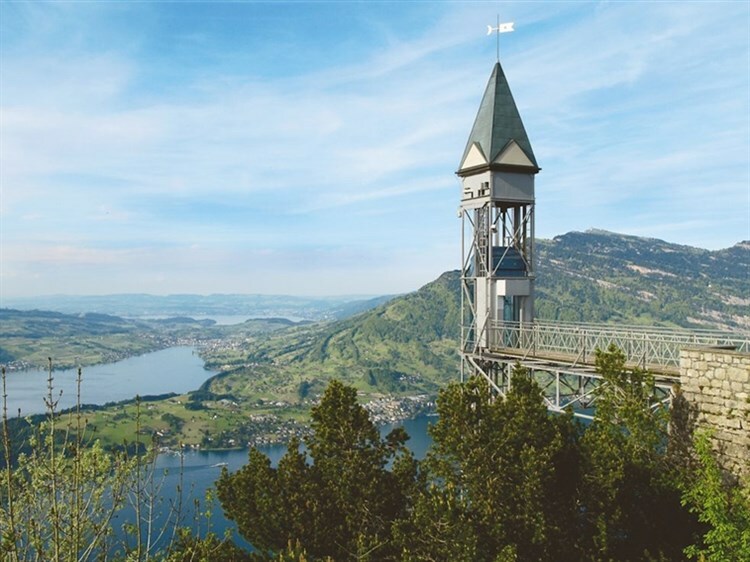 For over 100 years the elevator has taken passengers up 153 metres in one minute, enjoying lakes and mountain views. 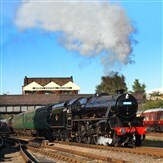 Revel in the views from the restaurant at the summit before we make the return journey. 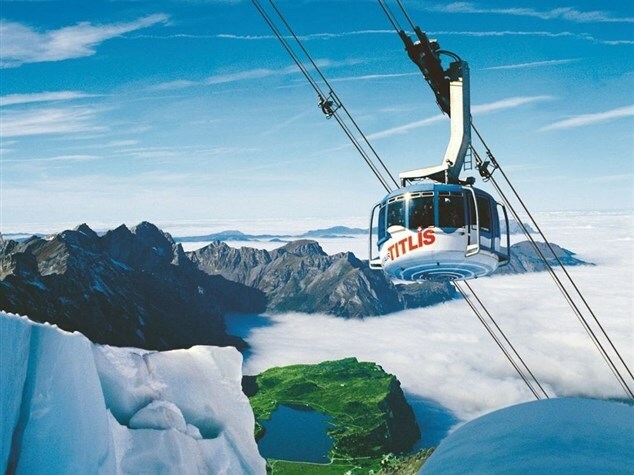 See steep rocky walls, deep glacial crevasses and snow-covered mountain summits glide past as we ascend Mount Titlis on the world's first revolving gondola - the 'Titlis Rotair'. The gondola rotates a full 360 degrees during its ascent, providing breathtakingly beautiful panoramas as you soar to the mountain station at an altitude of over 3,000 metres above sea level. 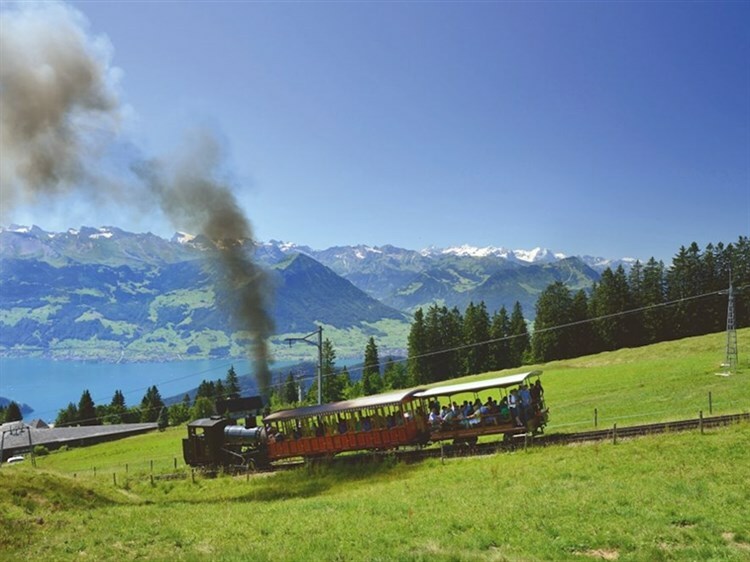 Europe's first mountain railway, the Rigi Railway, has been transporting visitors from all over the world to the top of the 'Queen of the Mountains' since 1871. 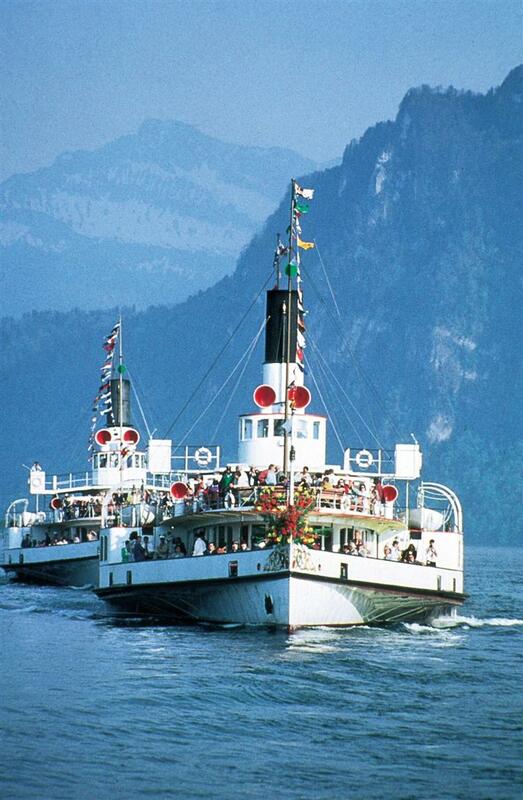 The Rigi was the preferred destination of writers and heads of state during the 'Belle Epoque' era between 1884 and 1914. 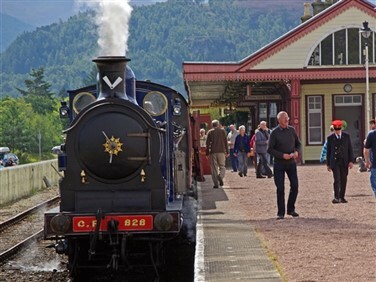 Mark Twain, Tolstoy and Goethe all enthused about the beautiful views and even Queen Victoria wrote that, "We are amused! 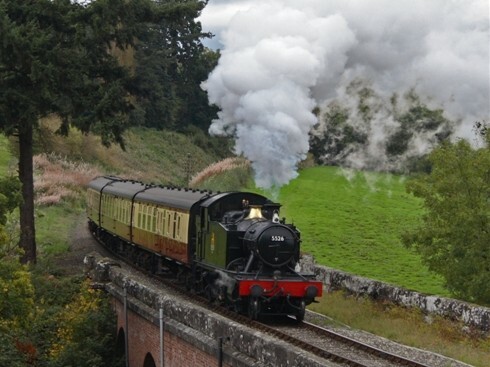 " Enjoy the 'Queen of the Mountains' for yourself on our fantastic final mountain adventure.